My teammate Kristin and I just returned from a trip to western Cambodia to meet with our ministry team and our area field director. Spending 18 hours on a bus there and back is not exactly my favorite activity but God did some pretty awesome things. We assumed when we got on the bus early Saturday morning that it would take the same route that we were familiar with from our last trip. 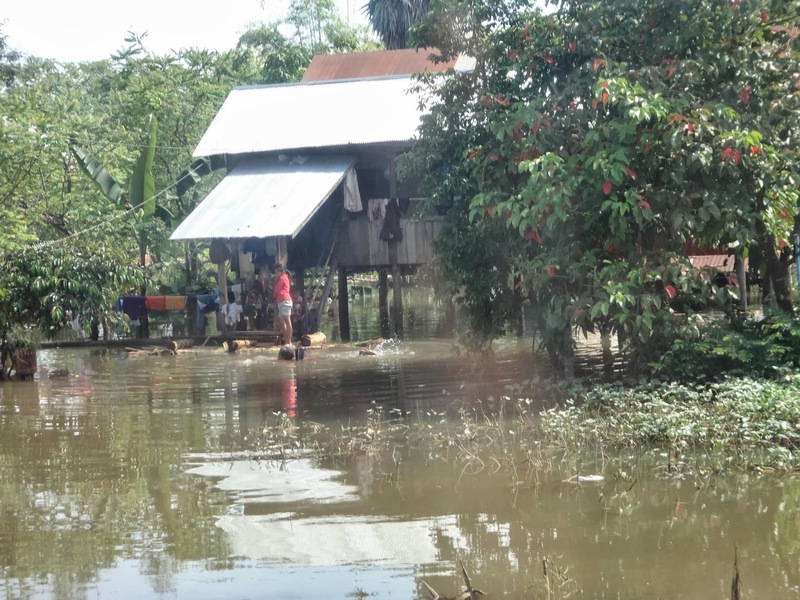 We knew that Battambang had been hit with flooding but there didn’t seem to be any problems. We realized when we got that far, stopping for extra passengers at the main Batttambang bus stop, that we were heading out of town a different way but we didn’t think much of it. 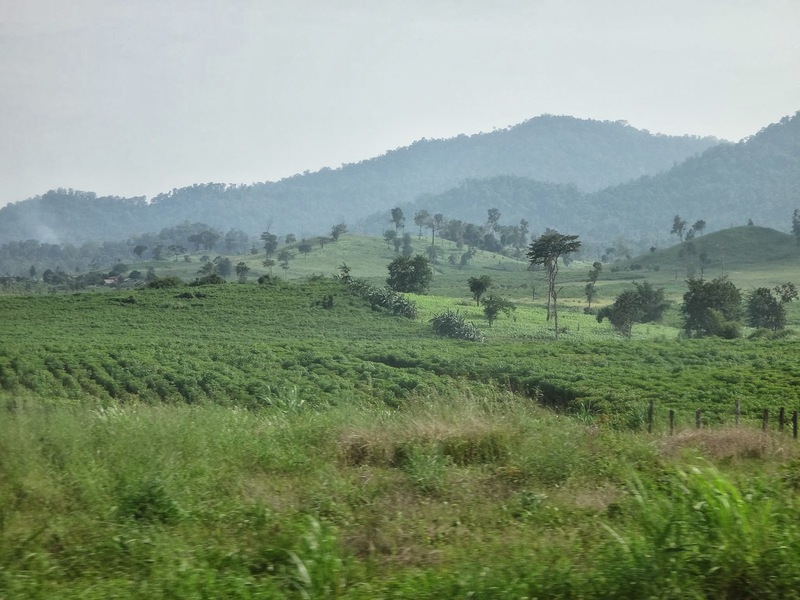 As the rice fields gave way to breath-taking mountains and valleys we started to realize this was new territory. We looked at each other with wide-eyed wonder. “Are we where I think we are?” A sign up ahead confirmed our thoughts. This was the province we have spent two years praying over, our possible future home. The bus rolled through the main provincial town, and honestly I think we both had goosebumps. Maybe we won’t actually end up living there, maybe we will. But it is a special place and I think God has something big in store there! “Are you kidding?” I thought. “If I didn’t want this, I wouldn’t be here”. But the question blazed into my brain and I haven’t been able to let it go. 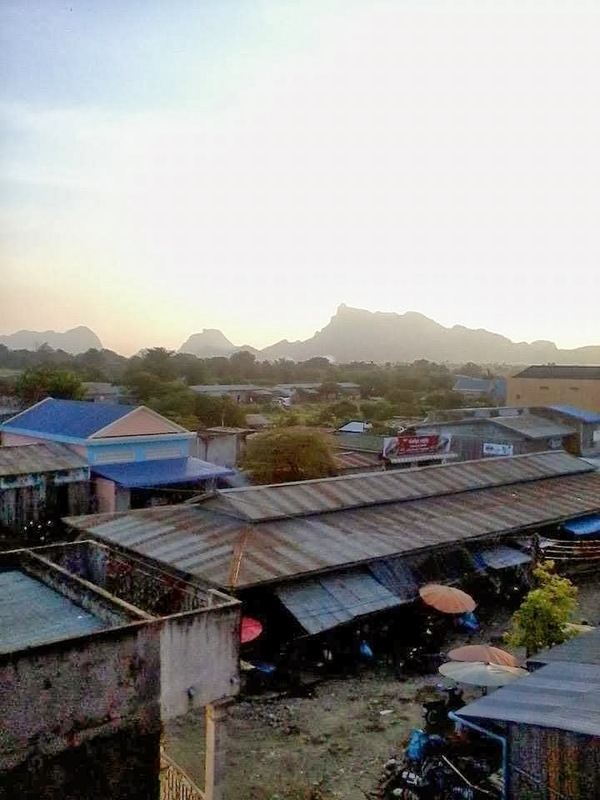 How badly do I want to see a movement of disciples making disciples and churches spreading throughout villages of western Cambodia where no one else is going? I have never considered myself a high-maitenence girl but there are some things that are important- clean water (hot is an added bonus), toilet paper, and a place to put my things (really it boils down to privacy). What if I am living in a one-room shanty, without all those things? Am I willing to give up all comforts for this- to see worshipers of Jesus here, to see Kingdom transformation? The exact reasons I told Jesus when I was 7 I would do anything but be a missionary have come full-circle. I have given my singleness over to the Father before, trusting Him with it. But, let’s be honest, how many guys are signing up to go live in a hut in the Cardamom Mountains of Cambodia? Right. Do I trust Jesus enough to lay that before Him again in order to prepare His Cambodian Bride? My family. Friends back home. Things like chocolate and kettle chips and food other than rice that I can find here in Phnom Penh. My head is saying, “Yes, it is all worth it, giving up all these things”. But my heart says, “Wait! What if there is hardship, persecution, what if I get really sick and am no where near a doctor?” My heart is still catching up. But this is my ultimate vision, the ultimate driving force for whether I live in rural Pierce, Nebraska or rural western Cambodia, the biggest city in Texas or the biggest city in Asia: God glorified by all peoples. Revelation 7:9 After this I saw a vast crowd, too great to count, from every nation and tribe and people and language, standing in front of the throne and before the Lamb. Yes, this is worth it. An absolutely beautiful post, Sarah. I teared up at the end. May we all decide God's glorification by all people's is worth whatever He asks of us.